Yeah!! I'm so excited I was chosen by Clever Girls Collective to write a post on Duncan Hines. I have discovered a boxed cake mix can make the greatest - non cake items, like Cookies!! First up - how about a cookie swap! I'm hosting a swap next week at my house for my Gotta Eat friends. We get together every month for lunch, after all, a girls "Gotta Eat." Every Christmas I host it at my house and we do a cookie exchange and exchange gifts. Usually we draw names but this year we are going to have a dirty Santa exchange. Stealing gifts and the works. It should be fun!! I'm making chicken Salad sandwiches on croissants and I'm buying the already made chicken salad from Gabriel's Dessert's which is Paula Deen's cousin and she lives right here in Marietta and has a great restaurant. 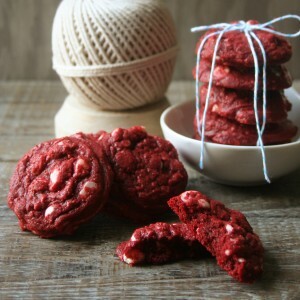 I'm also going to make some really tasty cookies that I saw on Heathers blog Whipperberry. Heather made these fabulous cookies Red Velvet Cookies with With Chocolate Chunks! I have made these numerous times and they never disappoint. 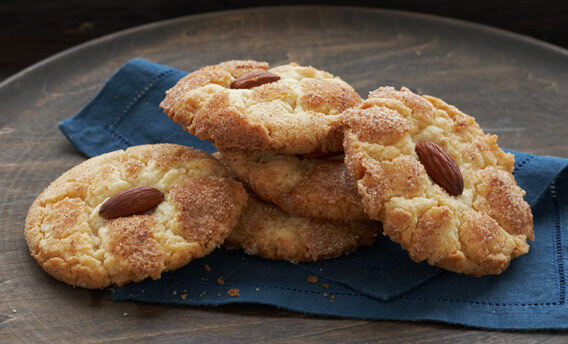 You must try these - a few alterations to the Dunkin Hines cake mix and you have cookie dough! The complete recipe can be found above on Heather's Blog. She also takes amazing photos of her creations both food and craft. She is amazing. 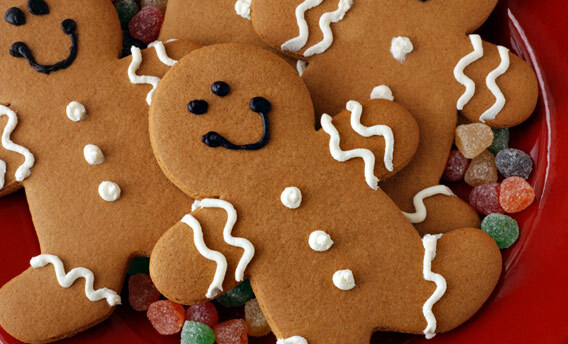 And how about a few Gingerbread Men. So, if you are hosting a cookie exchange and time is limited you can make cookies the easy way with a cake mix. Who knew, I didn't, and I'm so excited to try the many great recipes on the Dunkin Hines site. o wow! those def look AMAZING!! Favorite beauty looks, tips and tricks!